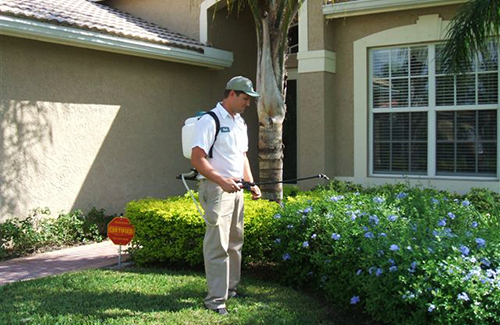 I’ve been in the pest control business for 18 years, working in both Brevard and Indian River Counties. My employment history in the field started out at a large corporate company, and ended at a family run company that I worked with for over 12 years. I am a certified operator, which means that I am licensed by the State of Florida Agriculture Department in General Household Pest Control, Termite, and Lawn Care. I also hold a Bachelor’s Degree from Saint Leo University, located about 45 minutes north of Tampa, FL. Why go into business for myself? I believe that you, the customer, deserve to be treated fairly and honestly. I believe that pest control services should be tailored to the individual property conditions and needs. Meaning that we treat the problems you have, assessing any area of the property that could be problematic and come up a customized treatment plan for you.